Xiaomi App Store: A Hot Bed Of Piracy? The Xiaomi app store appears to be a hot bed of piracy as many premium apps are available for free that cost money on other stores. 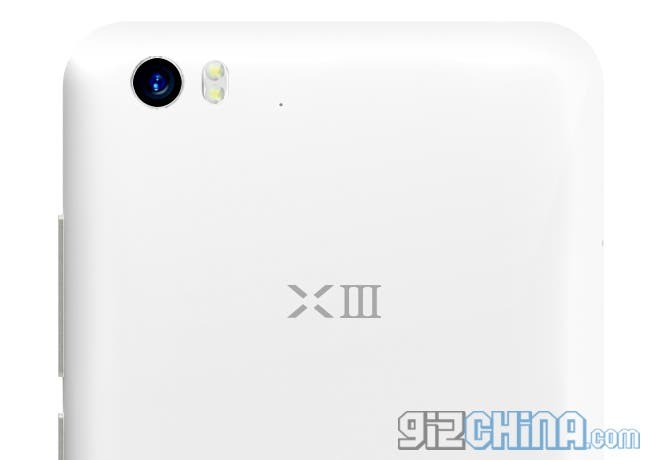 While leaking the specifications of the entry-level UMi x1 Pro, our source at UMi also confirmed the details of the flagship, octacore UMi X3. Exclusive THL T100S vs Zopo ZP998: Hands on comparison! Christmas comes a day earlier for GizChina as we have received both the 8-core THL T100S and the still unreleased Zopo ZP998 flagship phones for review! 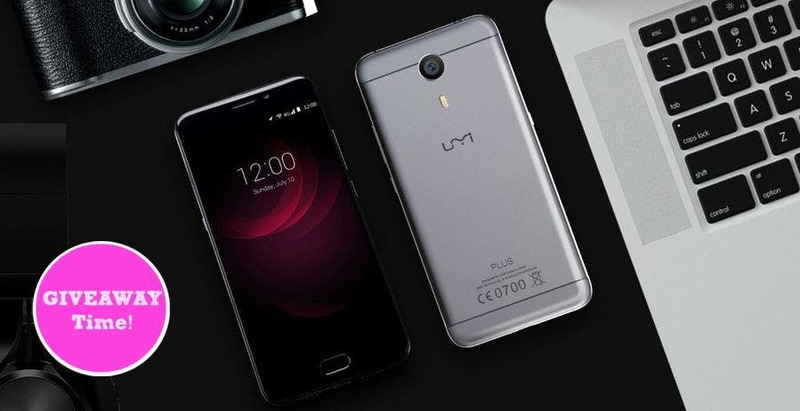 Exclusive: iNew V3 complete specifications, everything you need to know! 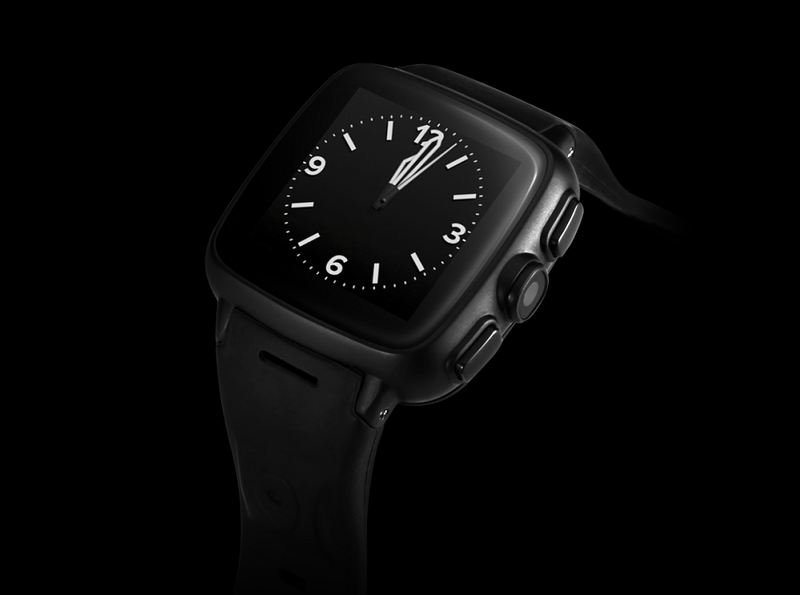 Chinese phone maker iNew have just raised the bar! 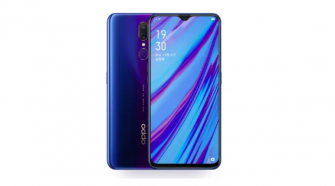 Their latest smartphone the iNew V3 is a true flagship phone with amazing styling and hardware! 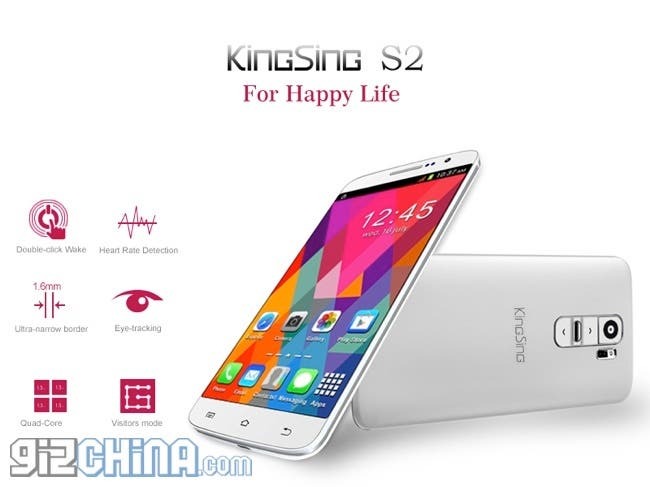 Full specifications of this 6.5mm phone here! Over the past few months we have seen a few leaked photos of the Newman K18, but these are the first renders and full specification details of the new phone! We get some exclusive hands on time with the unreleased ZOPO ZP700 smartphone ahead of its official launch! To continue with the test on the Xiaomi Mi3, I decided it was a good idea to compare the performance of the phone against its predecessor, the Xiaomi Mi2S. 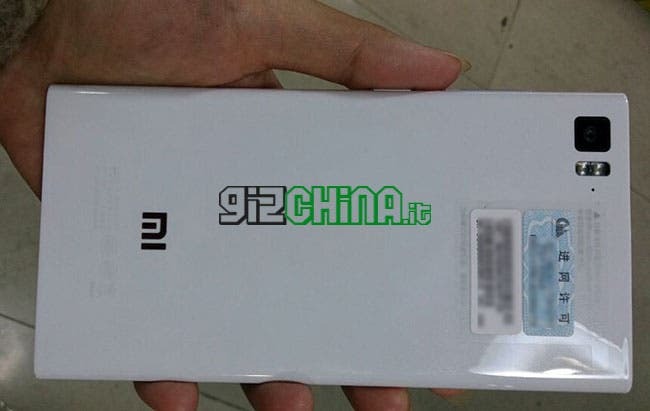 I’m not 100% sure how GizChina.es have managed it, but they have got their hands on the still unreleased Xiaomi Mi3 Tegra 4 version! Chinese phone makers could have 8-core and LTE before the end of the year! Over the past week we met with a number of Chinese phone makers. Some were eager to share their ideas, others not so. What we learnt from all is exciting. Although it is Mid- Autumn Festival here in China, Shenzhen’s busy Huaging Bei district remains mostly open giving me a chance to try out the still unreleased Meizu MX3! 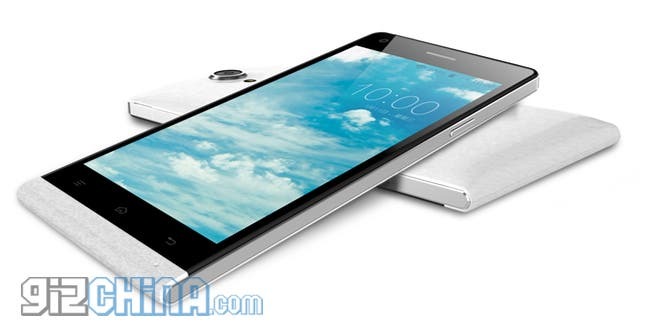 Exclusive – Hands on video with the stainless steel JiaYu G5! After playing with the JiaYu S1, JiaYu also let us get to grips with the stainless steel bodied JiaYu G5! Hands on photos and video after the jump!